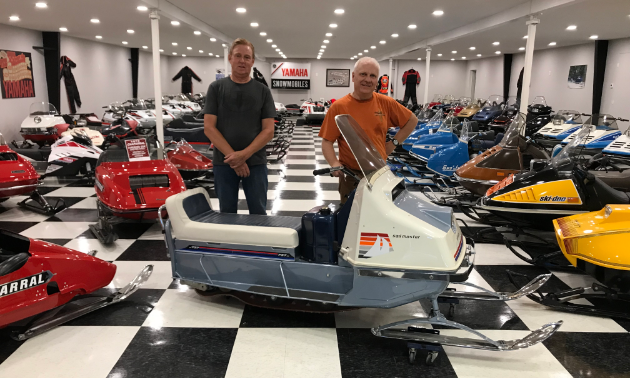 When it comes to old sleds, Lorne Larson’s snowmobile collection is unparalleled. He keeps his iconic rides on display at Lorne’s Vintage Sleds, his snowmobile museum in Lloydminster, Alberta. 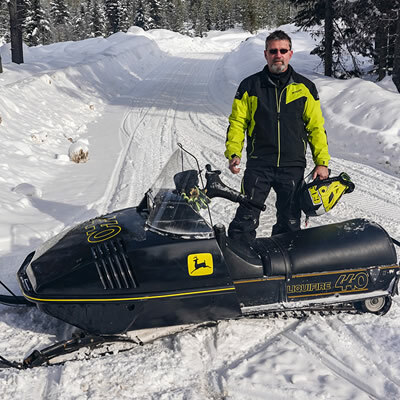 Read an in depth article about Lorne’s Vintage Sleds to get a full grasp of how extensive Laron’s collection of snowmobiles truly is. Today’s article highlights Larson’s 1966 prototype Evinrude Sail Master. 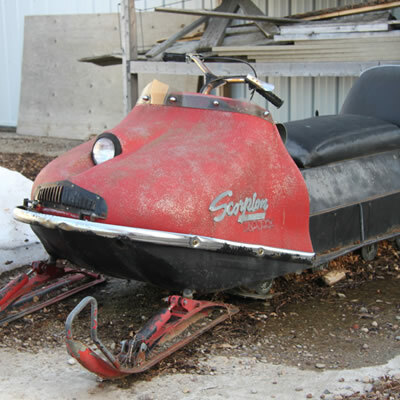 Due to the public’s dislike of the name Sail Master, Evinrude eventually cancelled this particular line of snowmobiles. 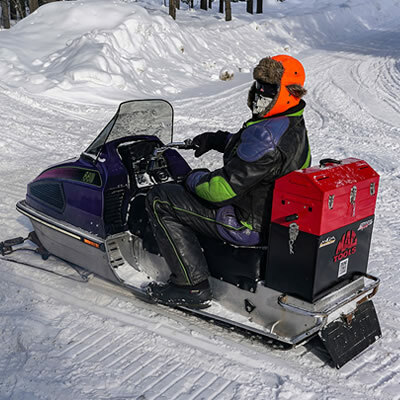 Got an old sled story? Photos? Share them with us at [email protected].